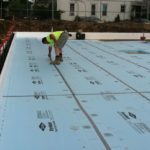 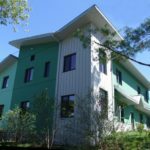 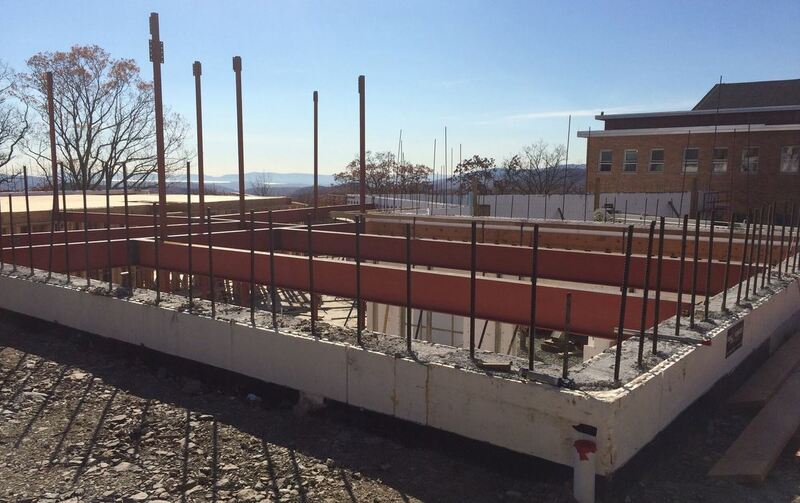 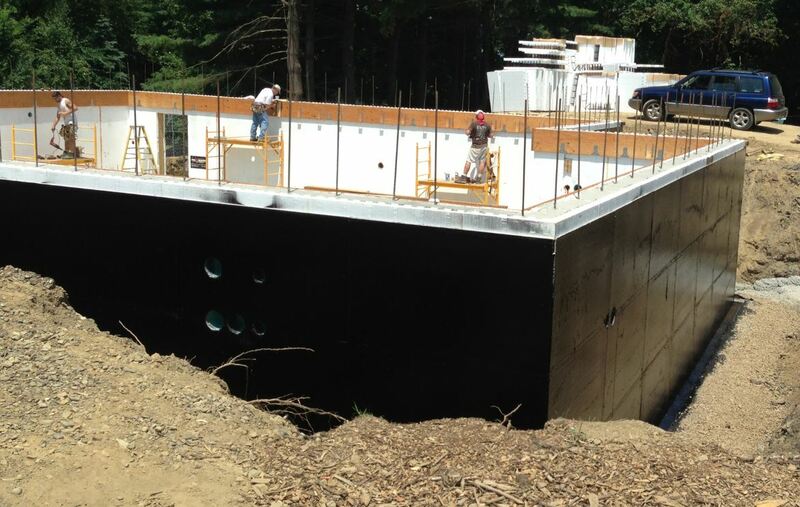 This eco-friendly, design-build project is intended to demonstrate the multiple green construction methods available to the Ulster County community. 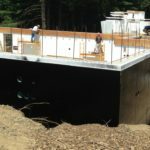 The building greatly reduces the burden on the electric grid and has a unique storm water management plan and rainwater harvest system that takes care of all irrigation and flush systems. 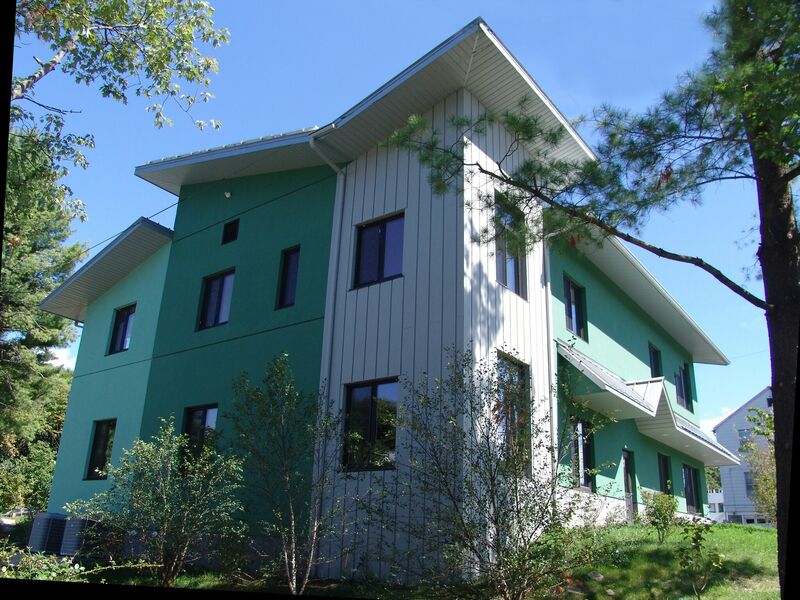 Build to Passive House Standards (0.6 ACH), and using high efficiency light fixtures, low VOC paint, and porous pavers in the parking lot, contributed to the LEED Platinum certification. 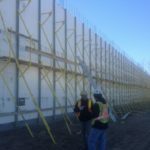 In addition to the tight constructions schedule, a major issue the project had to address was the high noise level of the adjacent busy street traffic. 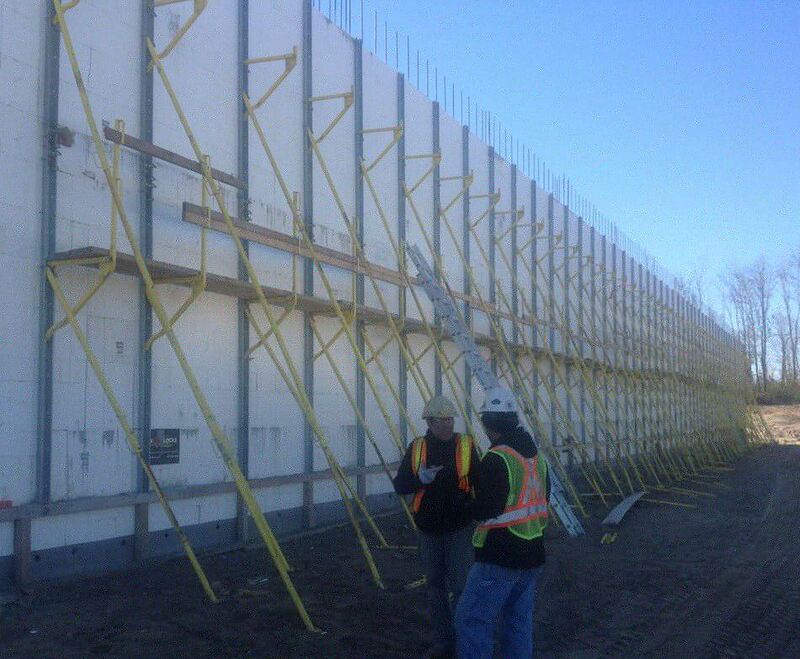 The Fox Blocks ICFs and triple glazed windows helped address the concern.